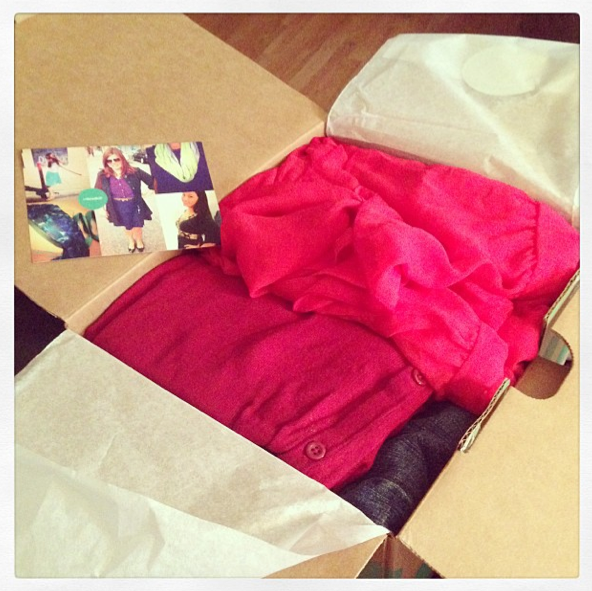 thredUP reviews: So happy my thredup order came two days early! Previous thredUP reviews: I saw this one on ThredUp and ordered it because it looked perfect and I only paid $3.50. Next thredUP reviews: ThredUp is an entire website of gems…all for super cheap!